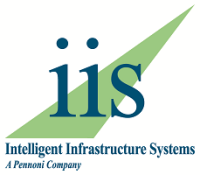 Intelligent Infrastructure Systems focuses our practice on bridges in the United States and around the world to address challenging infrastructure problems where traditional methods have generally failed. 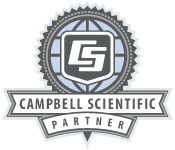 We design and install structural health monitoring systems, as well as perform the following: load testing, refined load ratings, finite element analysis, fatigue analysis, transportation asset management, nondestructive testing, vibration monitoring, and applied research. Our mission is to continuously advance the state-of-the-practice in infrastructure operations, condition evaluation, and management, and to enhance structural performance through more effective preservation, rehabilitation, and restoration strategies.